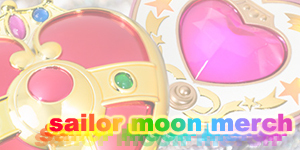 Makoto is worried about being the final Sailor Soldier to awaken her Soldier powers. She feels alone and remembers feeling this way for as long as she can remember. As Makoto arrives at Crown Karaoke she sees Motoki with his arm in a cast. She asks him what happened and he tells her how he just moves into his own apartment and just had a small accident. Makoto offers to cook him some curry as she always cooks large serves for herself as smaller serves don't taste as good. Motoki is overjoyed to hear this and begins jumping around. Makoto continues into the karaoke room where Luna gets her started eating potatoes (!) to start awakening her powers. Luna explains that doing something she doesn't like may trigger the awakening but Rei tells Luna that it's more complicated then that. In the Dark Kingdom, Nephrite has finally taken Zoicite up on his invitation to awaken his memories. Zoicite tells him to clear his mind as he begins to play the piano and send him into a trance. The next day as Makoto arrives at Crown, she gives Motoki his curry and is shocked when he decides to repay her by giving her a ticket to a new movie to see with him later this week. 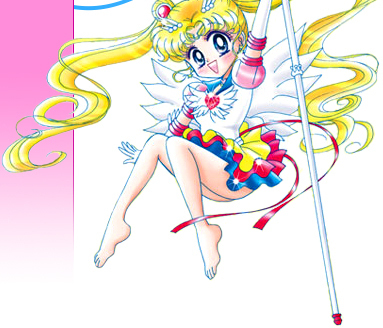 She accepts and goes into the the karaoke room and tells Usagi and the girls. Usagi is excited about it but Makoto tells them that it's not a date and that she doesn't want to go anyway. Luna then tells her that she has to go as it will be good for her and make her stronger. Pushed into a corner, Makoto goes to the movie with Motoki and while she didn't love the movie had a good enough time. After the movie they both sit down in an outdoor restaurant/cafe to talk and Motoki surprises Makoto by telling her that he thinks she's very feminine with her cooking and knitting skills. Makoto tells him that no one's ever told her that before and thanks him. Makoto becomes a bit awkward due to this and decides that she will go but as she gets up to leave, Luna appears in her human form and tells her to sit down and make it a proper date. 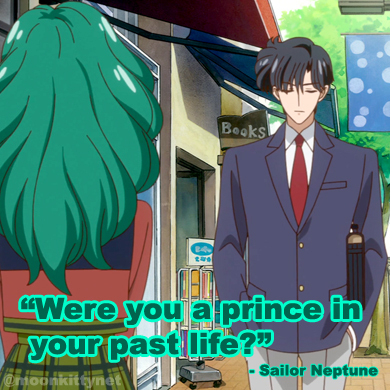 Makoto does so and Luna goes back to tell Usagi, Ami and rei how it's going. Usagi decides to go and liven the date up a little and heads off to join Makoto with Ami and Rei in tow. Later on, while walking along a river, Makoto apologises for Luna's interruption but also decides to break up with Motoki claiming that she's more comfortable alone and not ready for a relationship. Motoki leaves Makoto to sit by herself on the river bank. 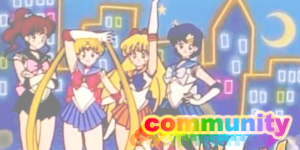 Usagi, Ami, Rei and Luna run into Motoki who tells them that Makoto dumped him. They all feel sorry for him as he appears to genuinely feel for Makoto. Back at the riverbank, several Youma materialise out of the Earth behind Makoto. 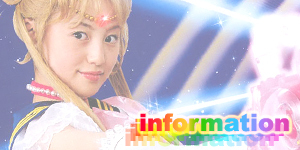 Luckily she sees this and calls the girls straight away and transforms into Sailor Jupiter. She fights the Youma fairly well though gets caught by a particularly powerful one in a nearby forest. 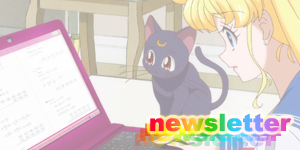 Nearby, Usagi, Ami, Rei and Luna have all transformed and are battling the Youma which appear to be popping up everywhere. 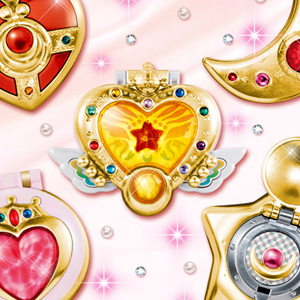 Sailor Venus arrives and blasts a Youma with her star attack as she joins them all in battle. In the Dark Kingdom, Jadeite asks Queen Beryl of all these Youma appearances are her doing. She tells him that Queen Metallia seems to be having some kind of reaction with the planet and is creating the Youma herself. Jadeite is surprised to hear this. Back in the forest, Sailor Jupiter recalls how she has always been alone and comes to the realisation that she is simply meant to be alone and should stop fighting it. Coming to this realisation her powers begin to awaken as she summons a massive thundercloud in the skies above and draws down a powerful lightning bolt and blasts the Youma with a powered up Supreme Thunder attack. 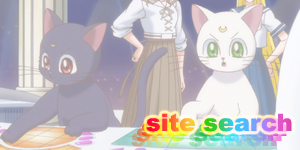 Sailor Moon, Mercury, Mars, Luna as well as Sailor Venus and Artemis arrive just in time to see this. Sailor Jupiter explains to them that her being alone was decided in her past life and there are some things they can't escape. In the Dark Kingdom, Nephrite is furious at Zoicite. Seems he can't remember anything from his past no matter how hard he tries. Zoicite tells him he will try something a little more direct and begins playing his piano again. 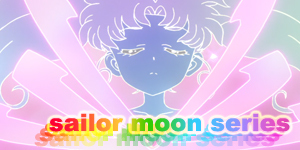 Suddenly the space in one end of the room begins to ripple and show Mamoru in his room in England. Surprisingly the room fades away leaving a shocked Mamoru in the room with Zoicite and Nephrite! Kunzite then appears and asks what the meaning of this meeting is while Jadeite looks on from the shadows. The four generals and their king have finally been reunited! While not exactly main characters, this episode saw the first appearance of Queen Metallia's Youma which appear to come from the Earth itself and in numbers. 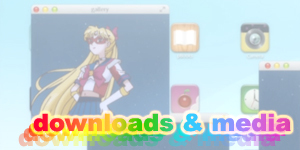 This episode finally saw Sailor Venus use her star attack! Woo hoo! (I really like the star attacks for some reason). Curry is disturbingly popular in Japan so much so that for many people it's a staple of their diet. Curry Restaurants are seen almost everywhere, even in the most rural of towns with my personal favourite being CoCo's Curry House.